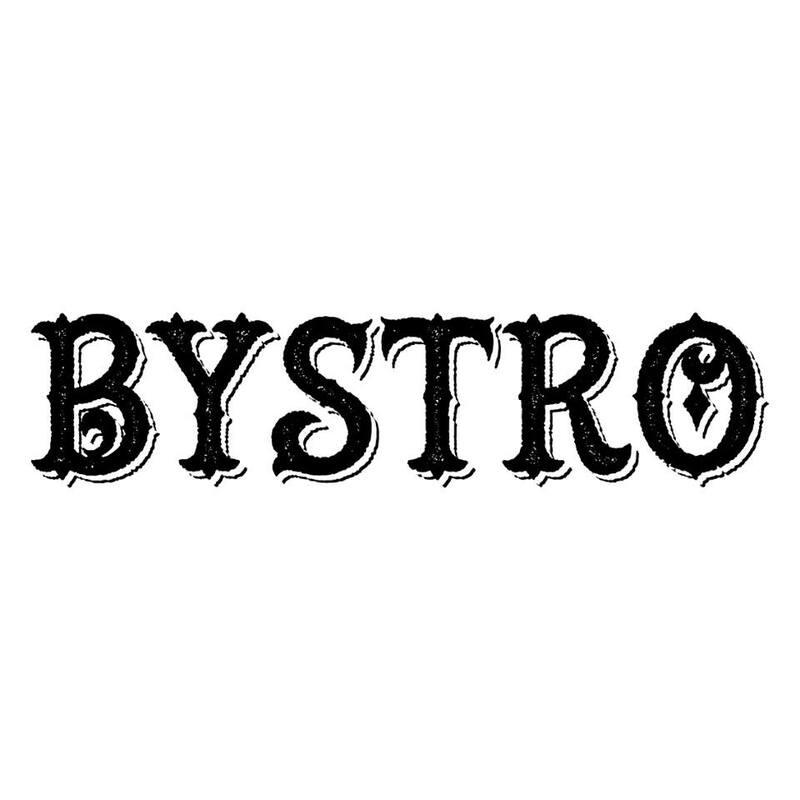 Bystro is a new modern restaurant located in Dubai that aims to provide well executed, well thought out classic modern European food. It is however not governed but any ties to any specific genre, so its more than likely you will find influences from around the globe throughout the menu. 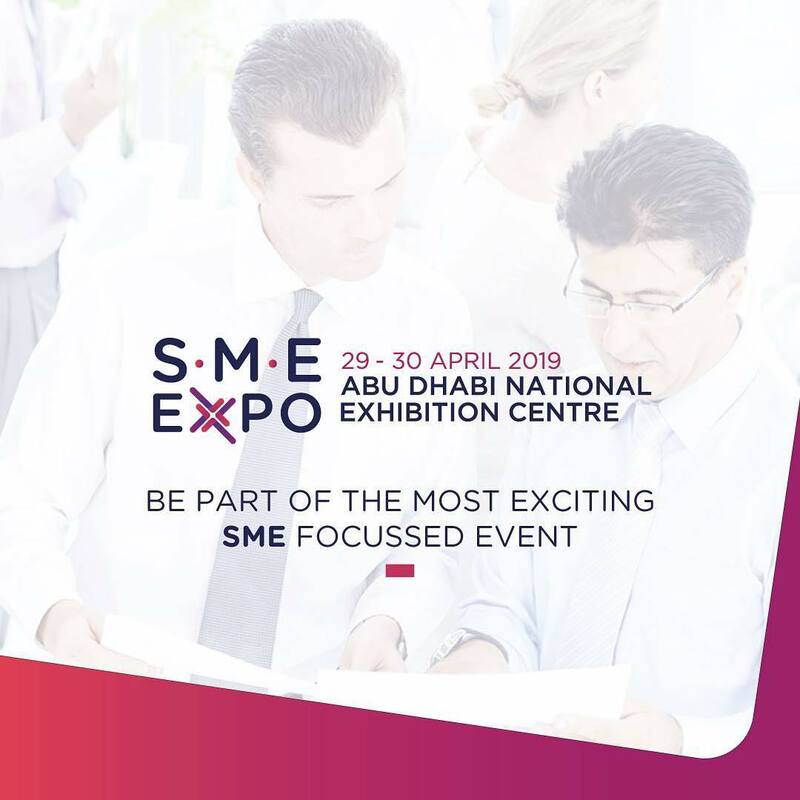 The restaurant will also feature Dubai’s superior Italian Pasticceria with experienced Italian chefs aiming to deliver genuine Italian pastry and dessert items, fresh everyday. Bystro has the beautiful elements to keep people within its walls, but it’s the tasty, simple food that will make guests want to return. The house-made granola is full of flavour, while the smashed avocado is a humble nod to the Australian classic breakfast dish. With a speedy turnover of customers and its curated interiors, Bystro’s laid-back vibe makes it worthy of becoming guests regular weekend spot.